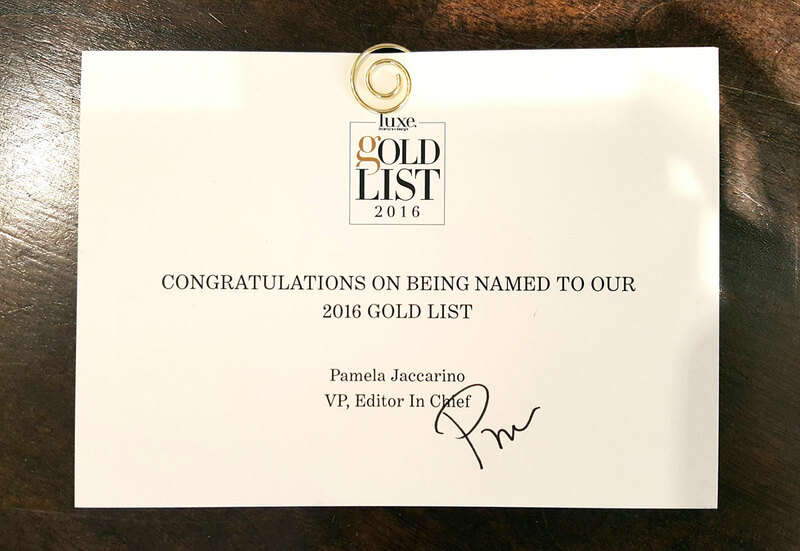 We are thrilled to be part of the 2016 Luxe Gold List! Stephanie Wohlner Design LLC is listed under Interior Design (Illinois). For more information on the Luxe Interiors + Design’s 2016 Gold List.